Not every company requires an audit. The Companies Act, 2014 expanded the range of companies that can avail of audit exemption to include small companies, dormant companies and small groups. Where possible we try and maximise the return for businesses by adopting a proactive approach to optimising tax reliefs and minimising the impact of taxation on income and gains. 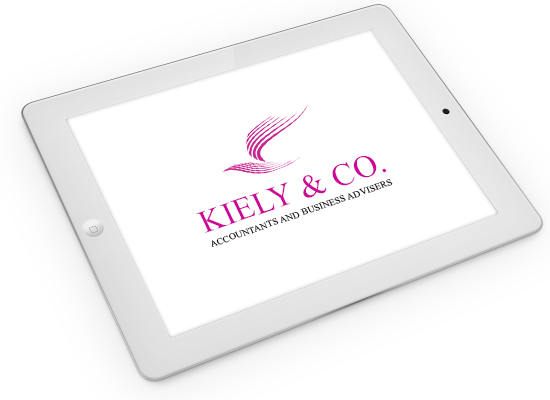 The role of the company secretary was significantly enhanced by the Companies Act, 2014. When consenting to act, a company secretary is required to sign a declaration acknowledging his/her legal duties and obligations.